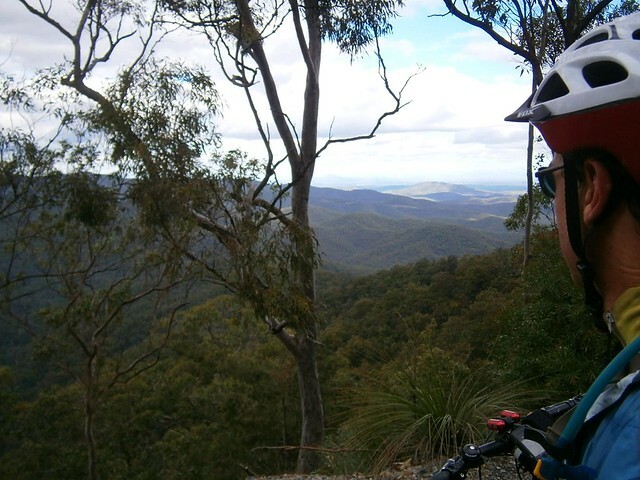 My friends have named a tough ride in D’Aguilar National Park the “Super-V” because of the tough elevation profile you get when you ride it: A loooooong way down, then an equally long way up. I walked the “Super-V” just over a year ago with my son, Lachlan. 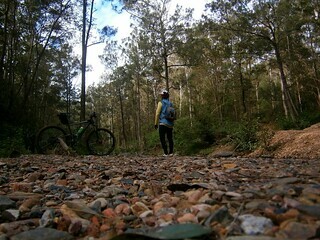 I started from the Goat Track and made my way up the bitumen to Mount Glorious, then set off down Lawton Road. 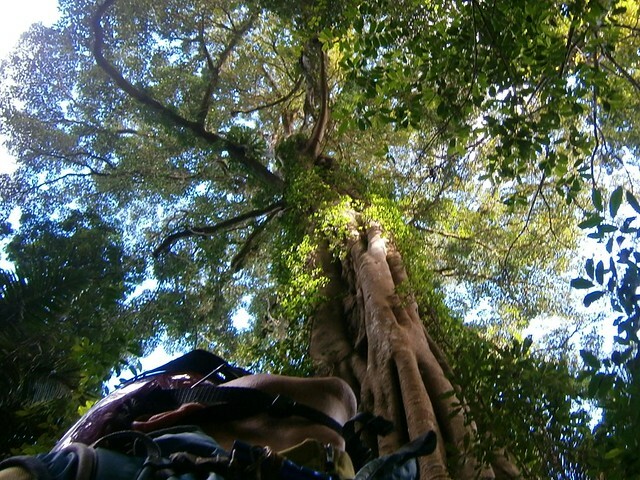 This is a special place in the rainforest with Piccabean Palms and wonderful Giant Figs. I just had to stop and get a few pictures. 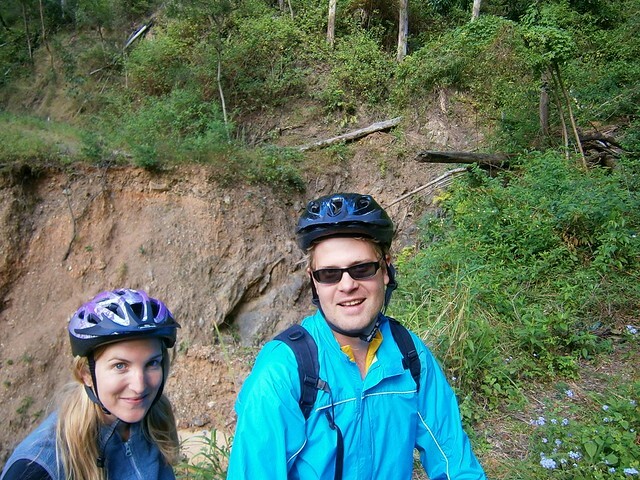 I enjoyed the roll down Lawton Road which is a fun steep descent near the top… until I met up with Kelly and Dave. 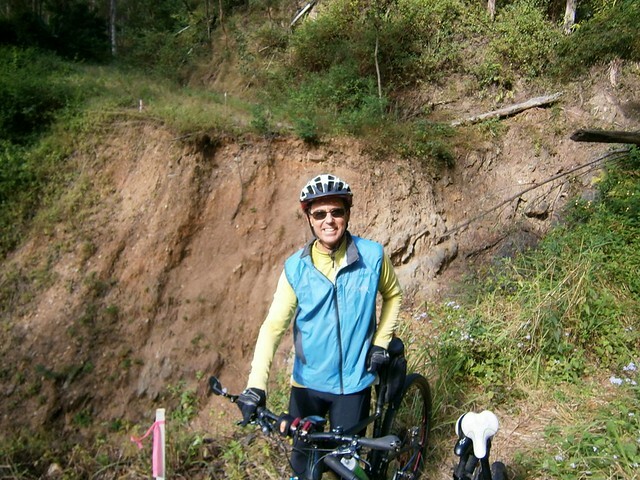 They were riding their bikes back up the track because they were unable to get past one of the landslides: A huge gulf has opened on the road with nowhere to go above it, and nowhere below. 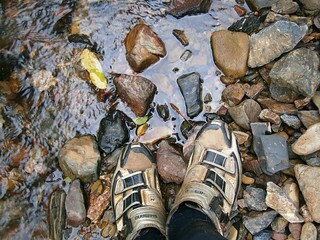 All that remains is a 10cm wide precipice which is hard work to carry a bike over. I suggested that between the three of us we might be able to help each other get the bikes across and continue with the ride. The ride down England Creek from Northbrook is amazing. It just descends for what feels like ages. 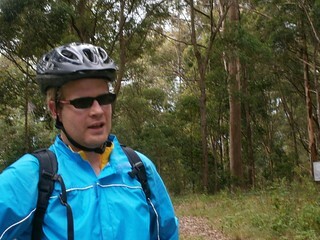 I lost 500m of altitude in about 7km, and I’m glad I rode down it, instead of UP it like my friend Flyboy (Dave). 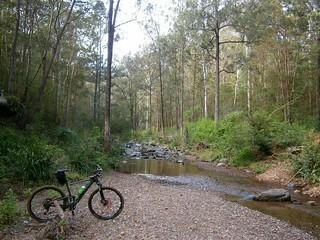 Eventually I reached the bottom, and the delightful bush camp at the England Creek Crossing. I wasn’t staying the night this time, so I just devoured a banana and took a few pics of the beautiful creek. From there it was a bit of a climb up to the intersection at the bottom of Joyners Ridge Road. Normally if you were doing the “Super-V” you’d turn left into Joyners Ridge Road and make your way back up the hill to Mount Glorious. But today I was going a bit further, so I kept going straight ahead down again towards another crossing on England Creek. England Creek is spectacular. The water is crystal clear. There’s no sound at all except bellbirds, wind in the Eucalypts, and water babbling over the pebbles. I don’t know what cosmic lottery I won to be able to enjoy these simple pleasures, but I’m continually grateful. From this point, the hard work begain in earnest. I had to make the slow steep climb up Goodes Road. This is a cruel climb, rising almost 500m in 5km. It’s very steep, and after the long ride I’d done it was really difficult to turn the pedals and get up the hill. IT. IS. UP to ME! If anyone would have caught me yelling out like a madman, I’m sure I would have been sectioned and locked up. By some minor miracle, I made it to the top without passing out. I didn’t walk – I’m really proud that I was able to ride the whole way. 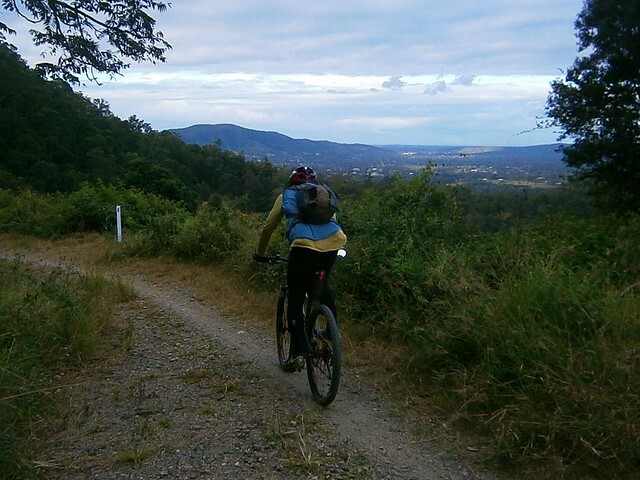 From there, I followed Dundas Road back to Mount Nebo and civilization, and enjoyed the fast roll down the bitumen back to the Goat Track. After a tough ride, I love the quick drop back down the Goat Track. It was cold, and I had my plastic vest on, but it was enjoyable. Can you see the “W” in there? This ride was just under 45km, and took me almost 4 and a half hours. 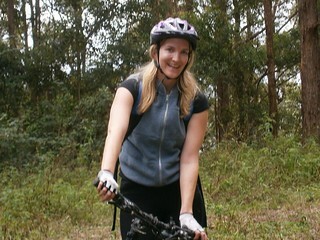 I burned about 4,500 kcal (about 8 big macs) and climbed about 1,700m. This one rates 8.5 out of 10 on the tough-o-meter. If you do it in summer, I’d rate it 9 out of 10. 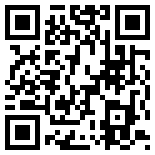 Nice post Neil, and an intereting alternative to the ‘V’, which is always a great ride. I’ve always wondered where the track went if I went straight ahead rather than turning onto Joyners Ridge Rd. Wow your ride deserves a 8.5 on the tough o meter! 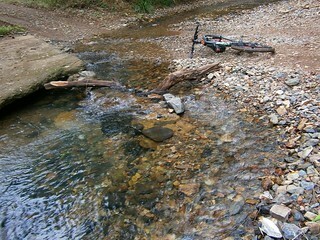 The ride has a real flow from where we left you down kipper creek. No reall up hill just a continuous decent down the spur. Change in surrounds is great really beautiful. Will be doing it again maybe with some more up hill next time. Thanks for the info, David. 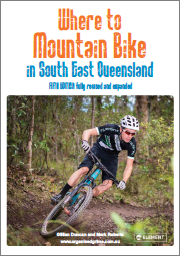 I’ll definitely try Kipper Creek Road out, now that I know it’s ride able.